While additional facial oil is extremely beneficial, when discussing daily skincare regimens oftentimes, facial oils are looked at as an extra step you can skip. If used as per your skin requirements facial oils help achieve your skin goals. 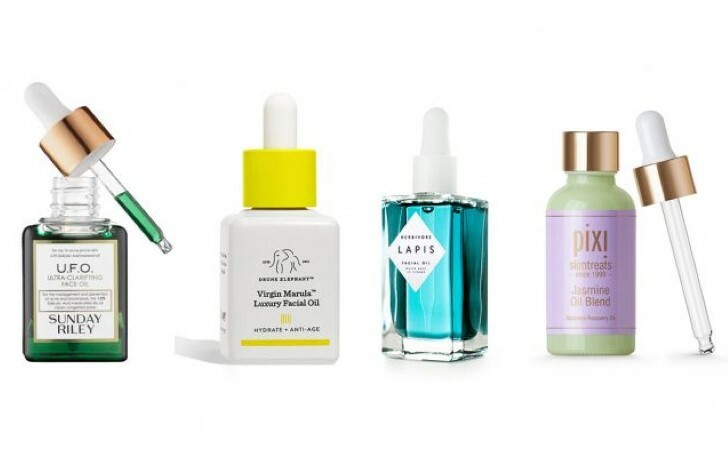 There are a lot of face oils on the market, and not all are created equal, which makes finding the right one for your skin type slightly tricky. Before picking a face oil you should always remember to consider your skin type for the best results. To rescue you from the confusion, we enlist eight face oils highly recommended by experts which can be included in your daily skincare routine as per your respective skin type. Studies found that five percent tea tree oil is as effective at treating acne just as effectively as five percent benzoyl peroxide does. Miami dermatologist Leslie Baumann recommends tea tree oil as a gentle, natural alternative to harsher acne treatments. 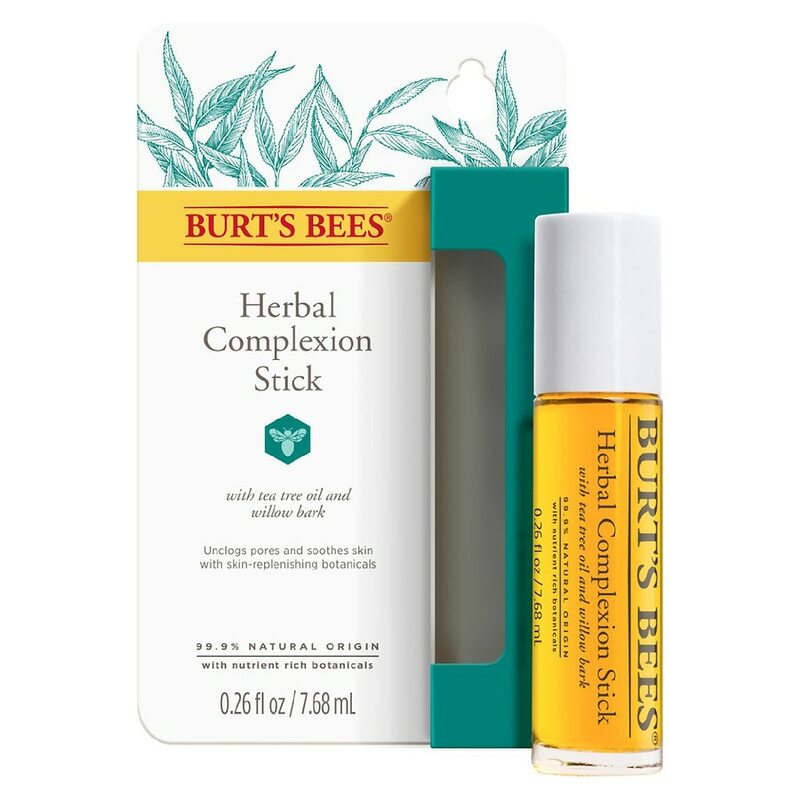 Not only does Burt's Bees Herbal Complexion Stick contain tea tree oil and juniper oil, but it also comes in an easy to apply stick which is sized perfectly to be easily stashed away in a purse. Grapeseed oil actually helps regulate your natural oil production, says holistic skin care expert Cecilia Wong. Additionally, Wong said, "Plus, it's packed with antioxidants, including skin-brightening vitamin C. Still not convinced? I often tell people who are interested in skin care oils to start using it on your body and if you like the results, try it on your face." This grapeseed oil enriched Caudalie Vine[Activ] Overnight Detox Oil helps to regenerate and moisturize. While carrot, lavender, and white sandalwood oils detoxify and almond oil, rosemary extract and neroli essential oil fight fatigue. Argan oil is said to smooth fine lines and wrinkles while moisturizing skin. 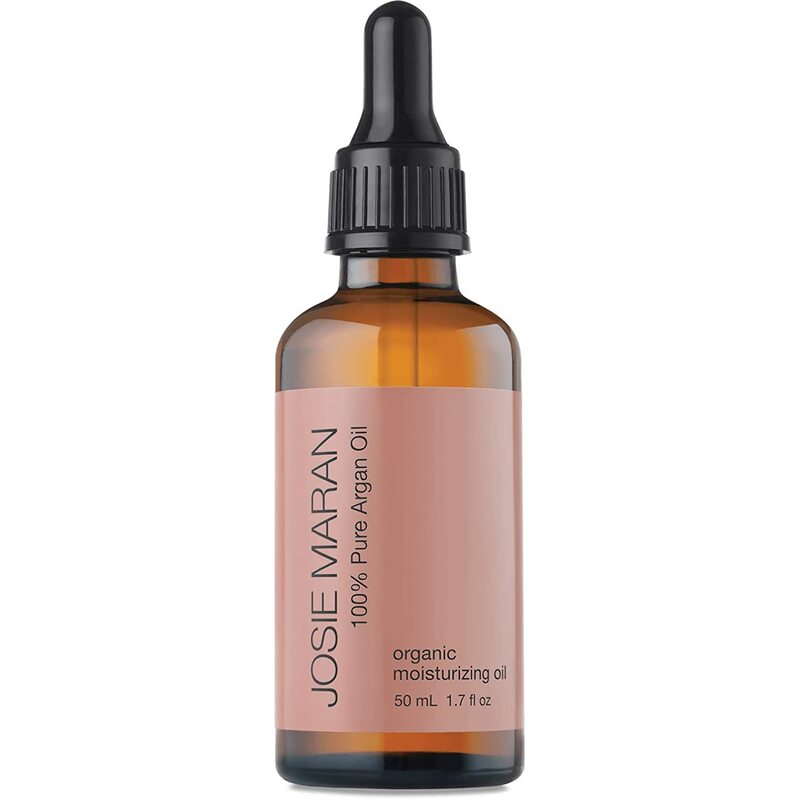 This Josie Maran 100 Percent Pure Argan Oil, contains a high concentration of vitamin E and fatty acids, which are more stable in sunlight in comparison to other antioxidants. So it's effective to wear during the day. Argan oil is rich and soothing as it sinks in quickly. Incredibly high in vitamin E, it is an antioxidant which helps prevent skin damage, dark spots, and fine lines by blocking environmental damage. Argan oil also very rare and expensive and you only need a tiny amount for it to be effective. "If you see 1 ounce of Argan for $15, that's not right," said skin care expert Cecilia Wong. She adds the cheaper versions may contain added ingredients which make them less effective. Black currant oil is widely known for its reparative treatment as it is rich in fatty acids with anti-inflammatory properties. It is even proven to work on eczema. 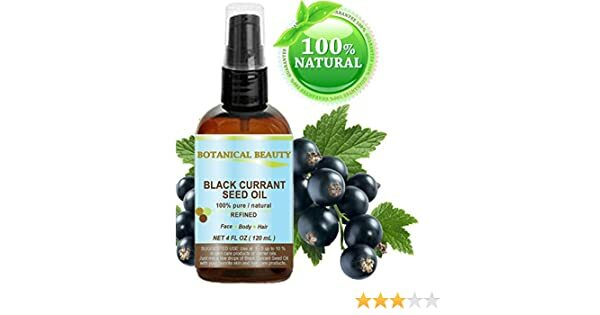 This product Botanical Beauty Black Currant Seed Oil is loaded with fatty acids which helps to heal itchy, irritated skin and is deemed best for damaged skin. Chamomile tea is often known for its relaxing property, similarly, you can also use chamomile oil to calm your skin. It soothes redness and irritation within seconds. "It has amazing anti-inflammatory properties that make it ideal for patients with rosacea," says another expert Baumann. 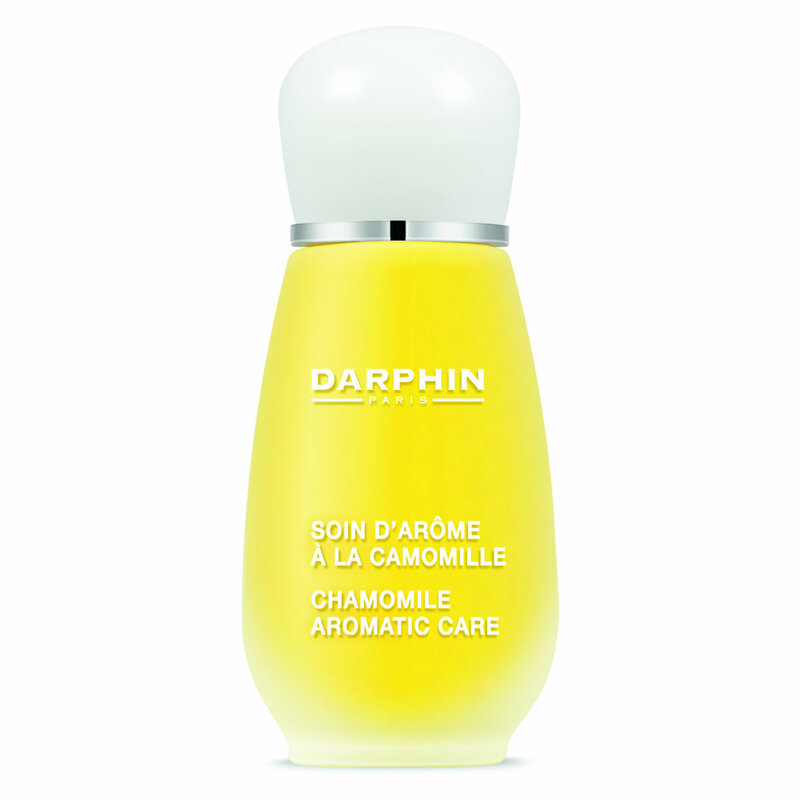 This Darphin Chamomile Aromatic Care is made up of pure chamomile, sandalwood, sage, and lavender oils. Applying five drops each night is supposed to reduce redness, irritations, and blotchiness. The rosehip oil deeply hydrates skin without suffocating your pores with fatty acids and also fades acne scars and reduces redness. Mally Steves Chakola, the founder of M. Steves Skincare says," I first realized the healing power of rose hip seed oil after applying it to an 18-year-old scar for two weeks — it faded significantly. I recommend using it as a boost for your moisturizer — just mix in a few drops before you apply. This is a great option, especially if you're skeptical about putting oil directly onto your face." Rosehip seed oil is known for protecting your skin as well as increasing cell turnover. 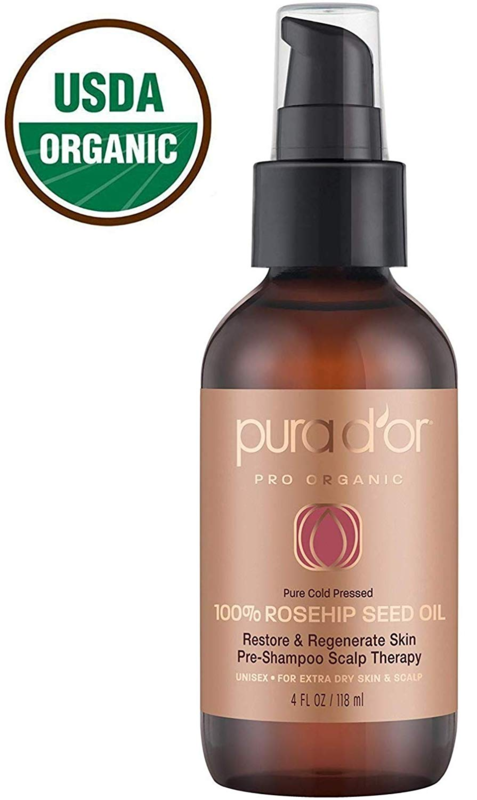 You can also use this Pura D'Or Organic Rosehip Seed Oil on your hair to help with dry scalp problems. Not only is it super moisturizing, but olive oil is also rich in compounds like polyphenols, squalene, and fatty acid all of which are meant to be nourishing and best for dry skin. 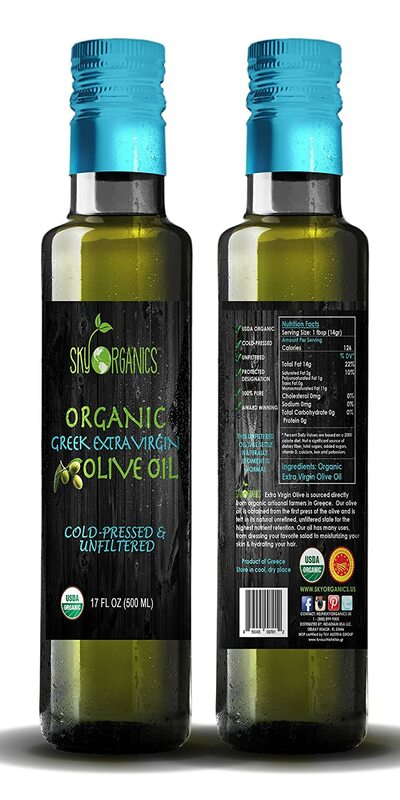 Skincare expert Baumann recommends extra virgin olive oil for patients with very dry skin. She says, "you can buy it at the grocery store — just be sure to look for the term "first cold press" on the bottle." Cold pressed formulas are higher in antioxidants than other varieties. Combination skin is characterized by oiliness in the T-zone nose, forehead, and chin and dryness in other areas such as the cheeks. Chia seed oil hydrates skin eventually regenerating dead skin cells for a fresh glow. The addition of avocado oil gives Sukin Super Greens Nourishing Chia Seed Oil + antioxidant properties to protect the skin against pollution and chemicals from the environment. Omega 3 rich chia seed oil blends with hemp oil to hydrate the skin and regenerate dead skin cells for a fresh glow. Never again you have to think twice before applying facial oil on your delicate skin worrying about possible acne breakouts or skin scarring. With the best help from the skincare experts, you can now pamper your skin using face oils for glowing, healthy and beautiful skin.